You want to show your appreciation and devotion to your favorite tech company? Tattoo the brand's logo someone on your body so everyone knows it's real. That may sound ridiculous, but some people take their love of technology to bizarre lengths. We're not talking about standing outside in the cold rain to snag a new iPad. We're talking about people branding themselves in the name of love. 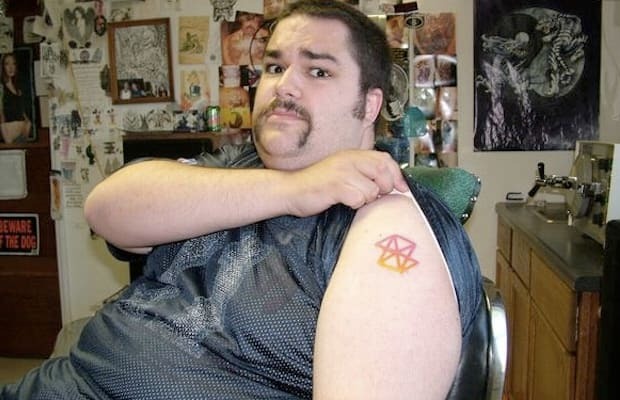 From Bill Gates effigies to arcane computer code, here's a look at the 25 Craziest Tech Tattoos.